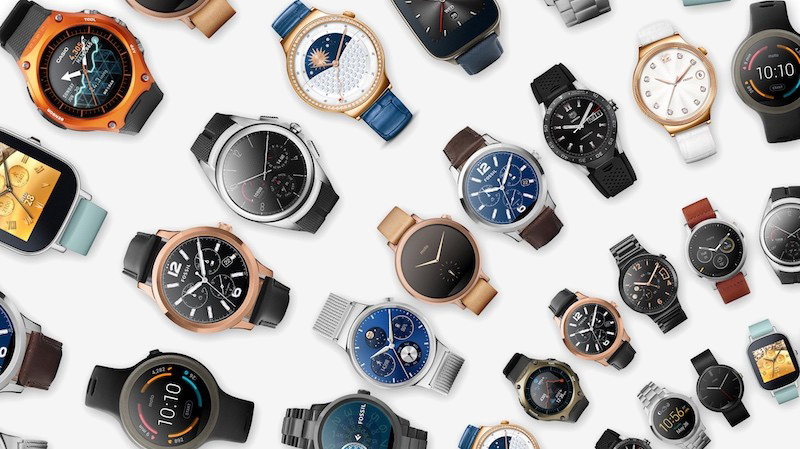 Google announced Android Wear, a version of its popular mobile operating system specifically for wearables, a little over two years ago. At I/O 2016 earlier today, the Alphabet-owned company showcases a preview of what it calls the biggest platform update yet. Android Wear 2.0 is a visual and functional overhaul that’s loaded with changes. With it, Google says it will now let any watch face show data from any app. They’re also redesigning key experiences to be more intuitive and adding things like smart replies, improved handwriting recognition and a new keyboard - all of which are powered by Google’s machine learning. In the fitness category, Google is adding automatic activity recognition and the ability for apps to exchange data with each other using the Google Fit API. That means information like calories consumed in a nutrition app can sync with calories burned in a running app. Android Wear 2.0 also expands the ways you can listen to music during a workout, even if you forget to bring along your smartphone. That last bit shouldn’t be glossed over as everything Google demonstrated today was performed without a companion smartphone. Standalone apps have direct network access to the cloud via Bluetooth, Wi-Fi or cellular connection. Devices with cellular support will of course be the most versatile as they’re likely to have a connection at nearly any given moment. Developers can download a preview of Android Wear 2.0 starting today with general availability scheduled for the fall. Google has also published a Material Design guide for Android Wear 2.0 that’ll assist developers in creating apps with a uniform design.